We waste when we wander, what could have been built through belonging. Homelessness is not in God's plan for your life. 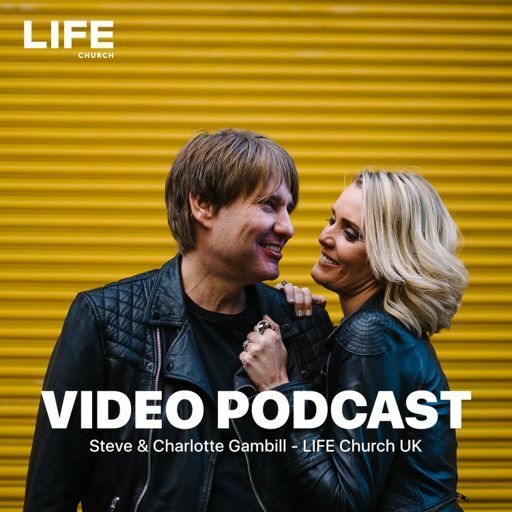 In today's podcast Ps Charlotte Gambill looks at the behaviour of belonging, it calls for unpacking, contributing, protecting, providing, dwelling. When you belong it changes your attitude, actions and speech. You move from guest to host, from visitor to owner, from critic to contributor. Enjoy today's podcast from our House to yours!